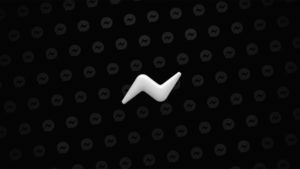 MSN Messenger has been perhaps the biggest hitter of the IM software world for some time now and this update adds a range of cool new features designed to make your chatting experience even better. 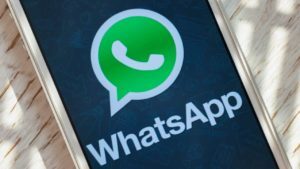 Additions in MSN Messenger include an interactive video conversation tool, winks - small animations that you can download and send to your pals - and dynamic display pictures that will change emotions based on the emoticons you send. 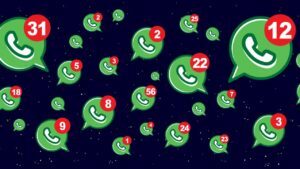 Of course, all the features that we've come to know (and in most cases, love) are still housed within MSN Messenger 7.5, such as a plethora of emoticons, the ability to check and send Hotmail directly from the client, and a slick contacts organizer. 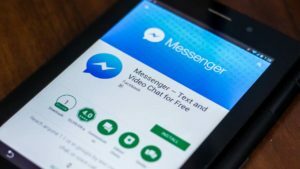 Although MSN Messenger's version has improved video chat and contains the ability to send SMS messages, we can't help feeling that Microsoft has fallen behind in terms of technology. For instance, Skype allows you to perform most of the things that MSN Messenger does, as well as letting you make and receive PC phone calls. You also have the age-old problem of MSN taking over your client, as it's filled with even more ads, and a barrage of links to other areas of the MSN portal. MSN Messenger is a great IM client for beginners but it doesn't beat Skype for the more net-savvy user. Good.. It's good. I have used MSN in the past but accidently made some mistakes along the way. Pros: Messageing. Cons: Needs to be simple. I miss msn. 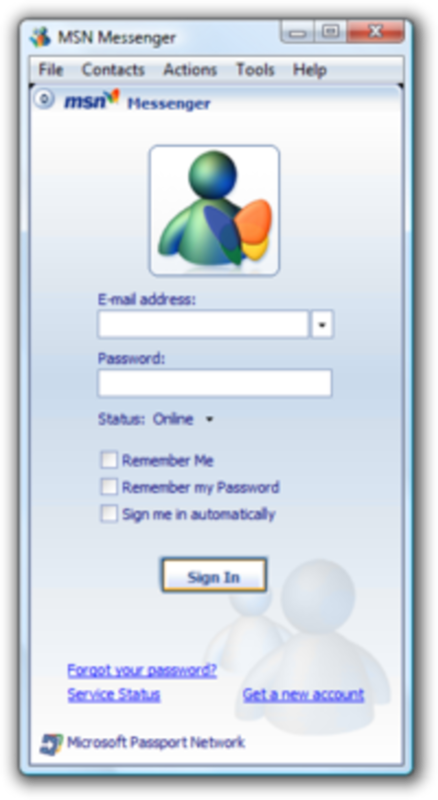 They should bring back msn back because i want to log in to msn again. Pros: I want it back. Cons: I need to talk to my friends. Msn needs to be brought back. 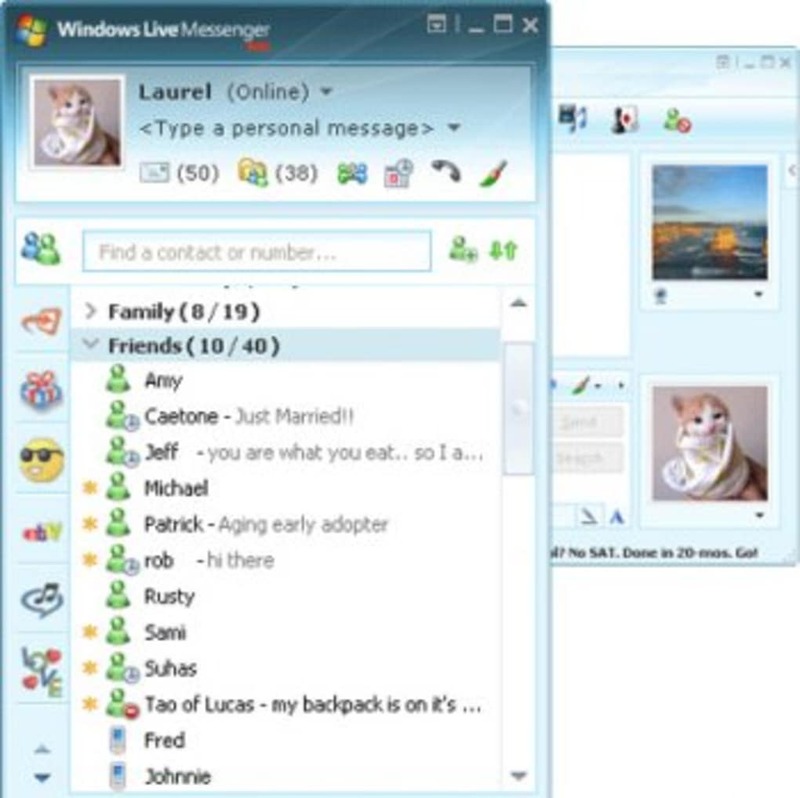 I miss MSN, it was a great way to chat and talk through video to family or friends, it was easy to set up and also for people who had little knowledge for computers, it was a great way to communicate and set up. 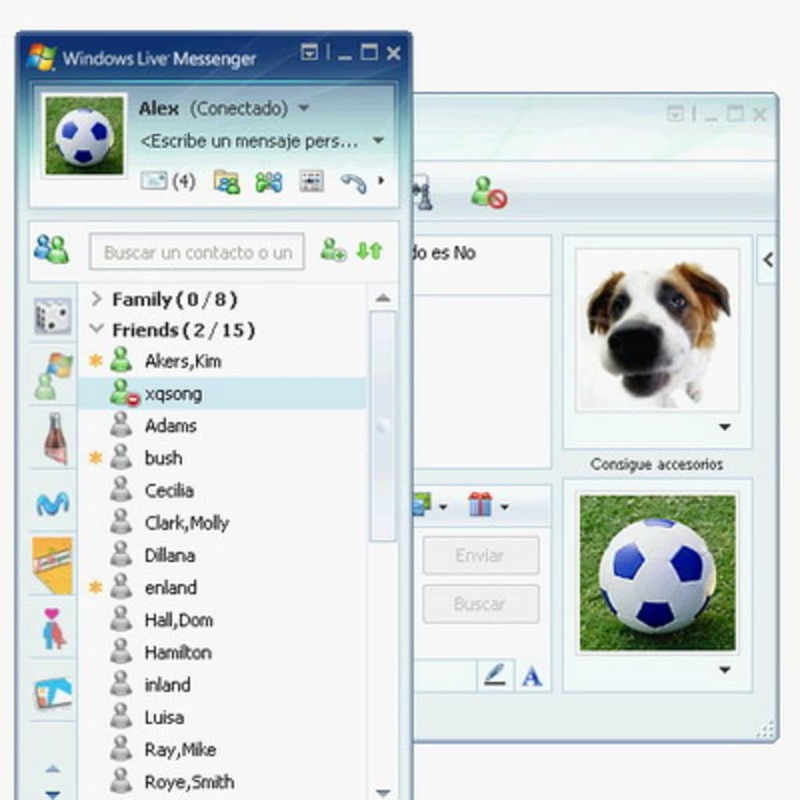 They need to bring MSN back, a big big mistake getting rid of MSN and replacing it with Skype which is total rubbish. NEED my MSN back. I want it BACK. I already HAD Skype but my MSN was used for ONE person and One person only. I could set sounds on it so when they came on I'd hear it. I can't Do that with Skype and I am Very sad MSN is gone. The sounds I could put on individual people. The privacy I had there. new msn. MSN was good as it was but skype is really complicated to use and the image is bad. it would be great to have the good old msn and not skype.